hd00:20DJ Turntable. 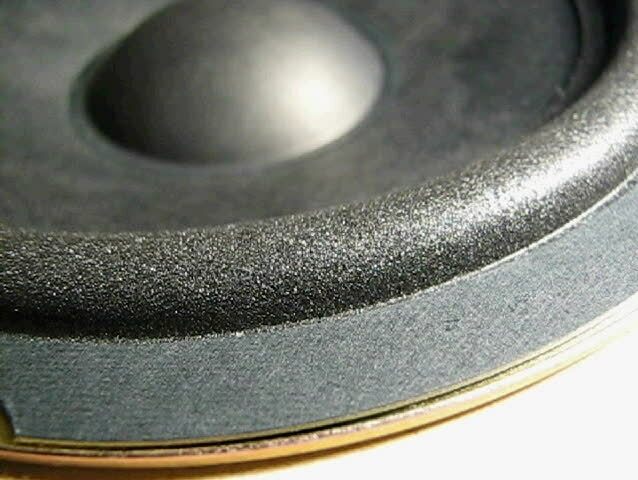 Top shot close-up of a spinning vinyl. hd00:08The Fjords, Norway. The spray from the plowing. 4k00:10Nice digital video of traveling down the street. Use for traveling videos, lawyer or accident videos. hd00:41Volga river aerial view from flying quadcopter over forest. Landscape panorama. Beautiful nature. Horizon in the background of fields of meadows and sky. 4k00:12Haag, UpperAustria / Austria - 01 13 2018: The snowy landscape of Austria. Drone footage.